This 26,000 sq. 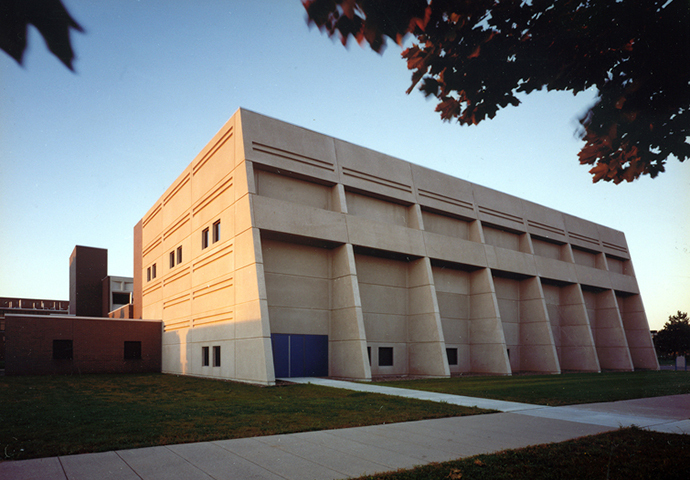 ft. state-of-the-art research and instructional laboratory addition to Ketter Hall, home of the university’s Department of Civil, Structural and Environmental Engineering, is the world’s most versatile earthquake engineering research facility. 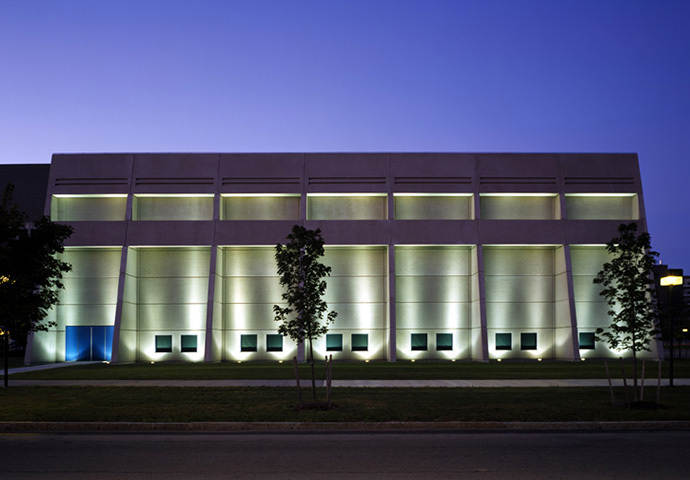 Accommodating the complicated and unique program involved the creation of a structurally sophisticated building envelope. Working in close collaboration with the engineering team and earthquake simulation equipment manufacturer, MDS+A adhered to the exceptionally tight tolerances and grid patterns which dictated the building module and framing system. 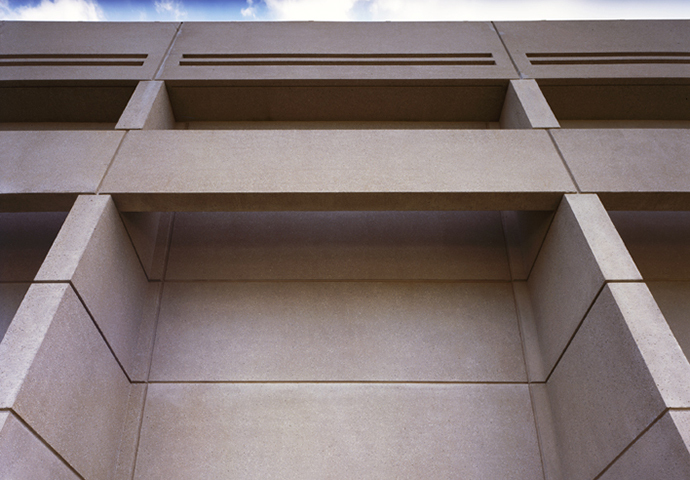 The resulting foundation absorbs, isolates and transfers the enormous forces generated by the testing equipment. 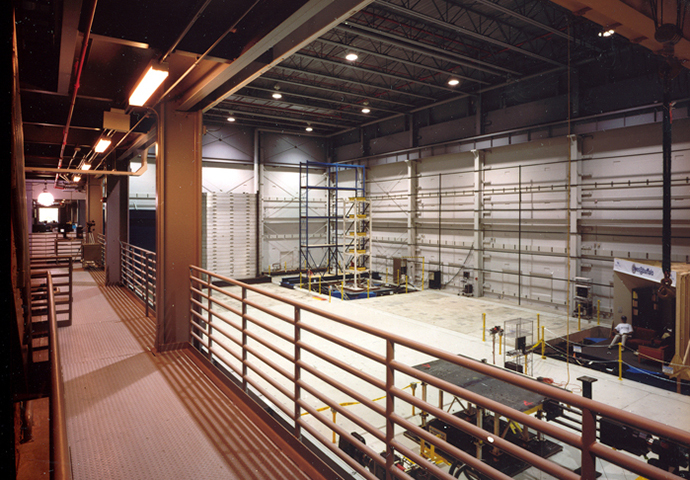 The addition’s facilities include a high-bay lab space with a strong floor (accessible from below), a reaction wall, and twin shake tables that can be easily repositioned. 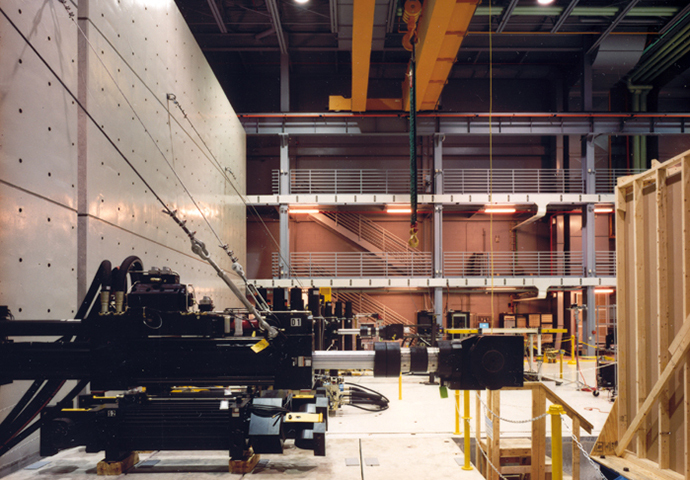 There are also elevated observation galleries that run the full length of the facility, an instructional classroom and a testing equipment control room.